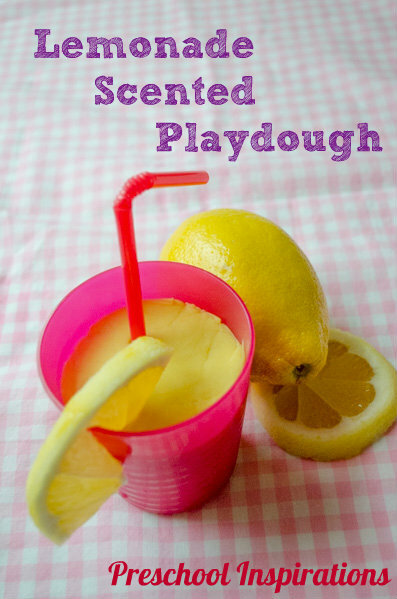 This week we made lemonade scented playdough, and it smells amazing! It was an easy process, and you may just have the key ingredient sitting around already. This is definitely one of our favorite playdoughs ever, and it was so easy to get the nice lemony smell. And have I mentioned the smell? It is incredible — so nice and fresh! 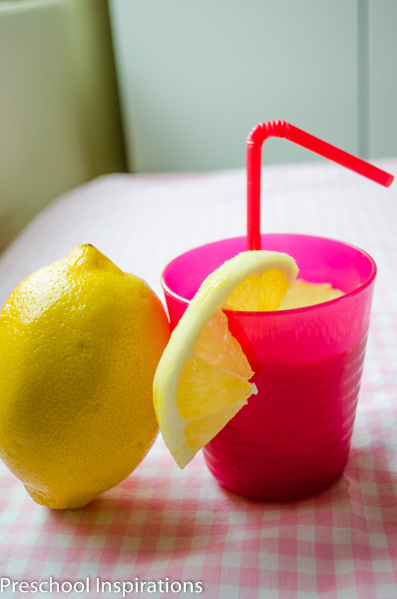 The type of lemonade smell you would expect from homemade lemonade. 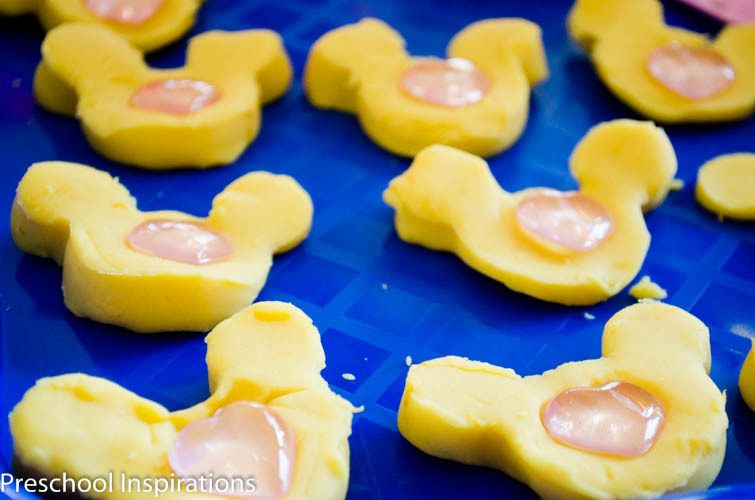 This playdough is super simple to make. I just used my favorite playdough recipe and added one extra simple ingredient. The scent from our lemonade playdough, which smells like fresh squeezed lemons, comes from this all-natural ingredient. Lemon zest is amazing! 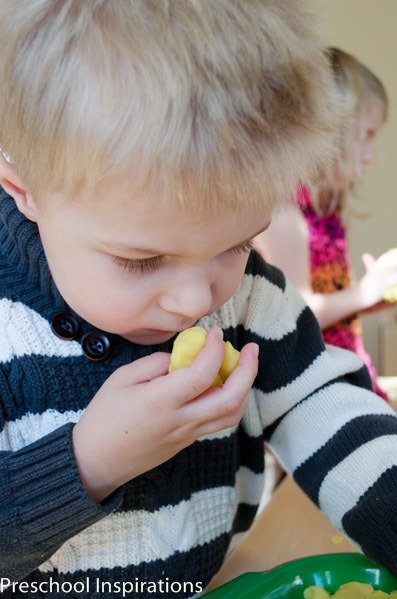 The fresh fragrance is perfect for playdough, and as I was zesting it, my entire house began to smell of fresh lemon. Even my husband commented on the great smell when he walked in. 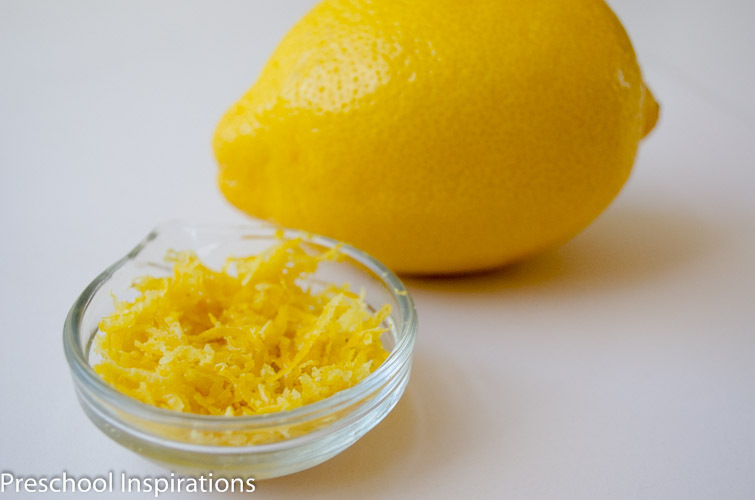 If you’ve never made lemon zest before, just use a cheese grater on the outside peel of the lemon. That’s it! Since I was planning to use our lemon for some cooking, the lemon zest was a bonus because it didn’t cost me any extra! Here’s how we made it! I’ve included affiliate links for products I absolutely love. Combine the dry ingredients (not the lemon zest though) and stir. Then add the water and liquid food coloring. Stir it really, really well! Then put it in a saucepan on medium heat for a few minutes on the stove. Stir it frequently until it balls up. Then take it out and knead it. As you are kneading it, add the lemon zest! 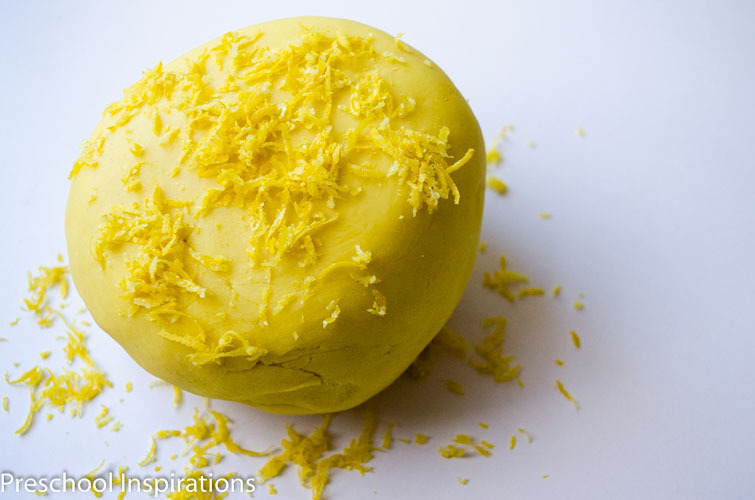 The lemon zest easily combines with the playdough, so you don’t have to worry about any texture issues. You just get the nice, fresh scent of lemonade. 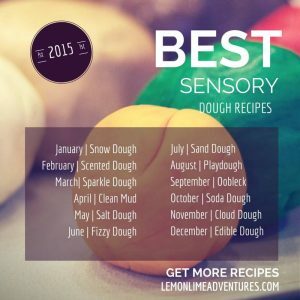 If it smells more “playdough-y,” just add more zest. Our playdough lasted for several weeks with frequent play! I am not sure if my class just loved this beyond measure or if they were itching for new playdough because on the first use, they say there for an hour playing with it. Each morning now I am hearing little ones beg me for the lemonade playdough, and I am happy to oblige!